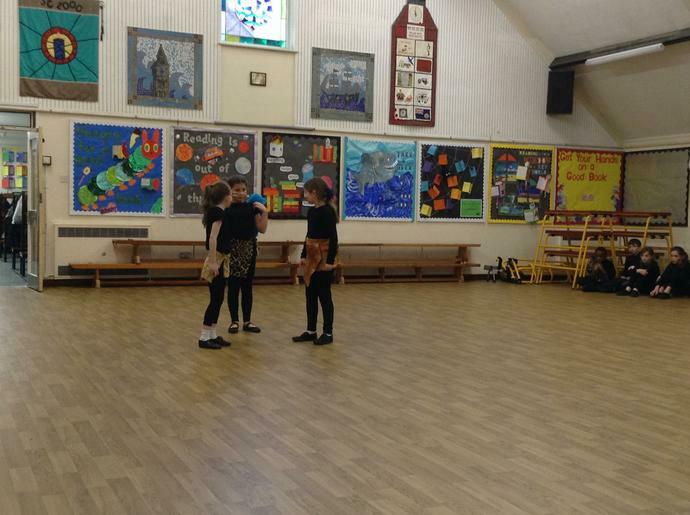 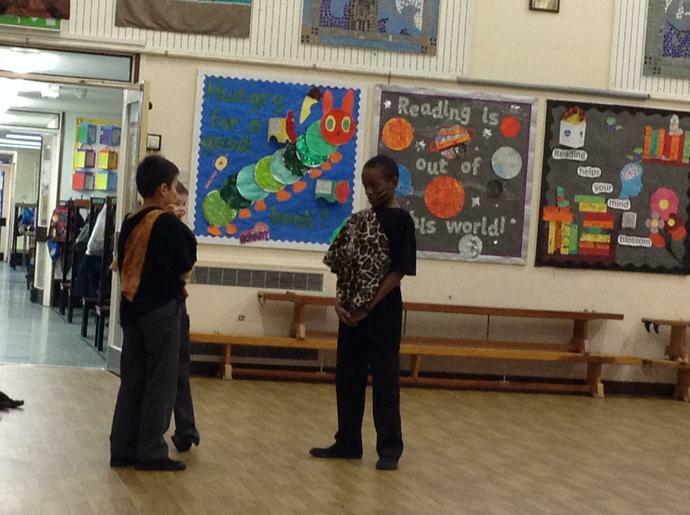 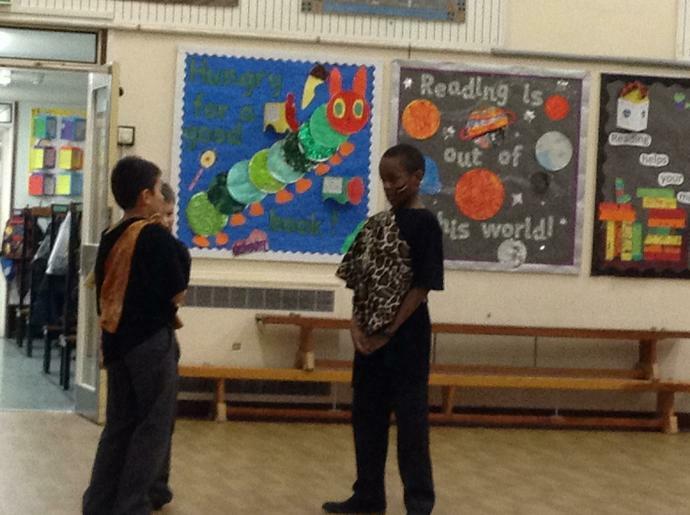 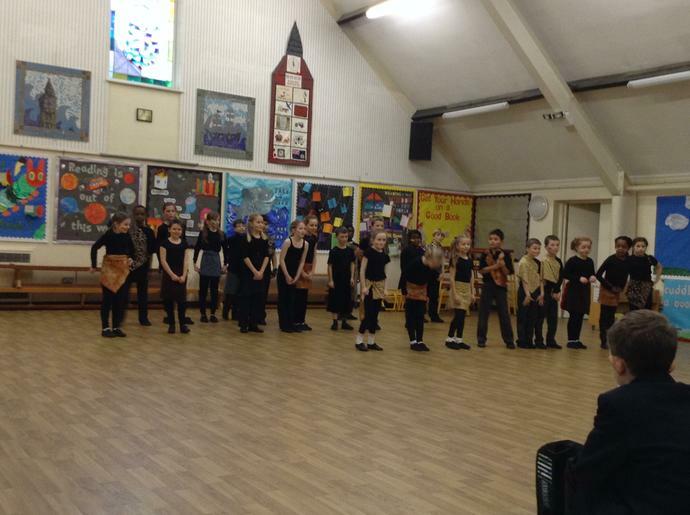 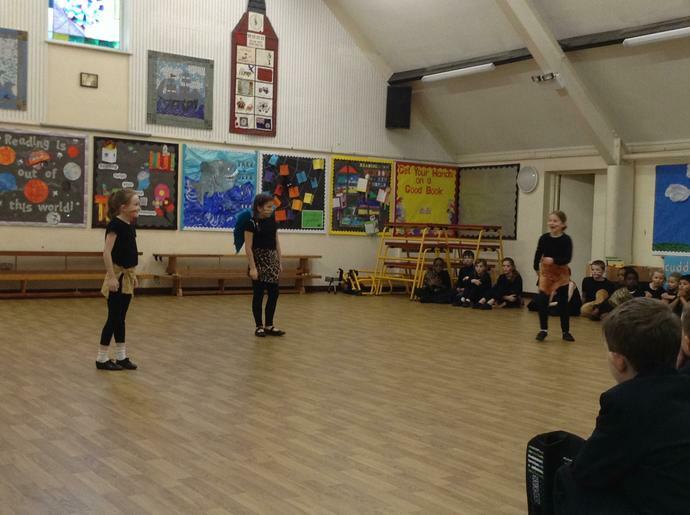 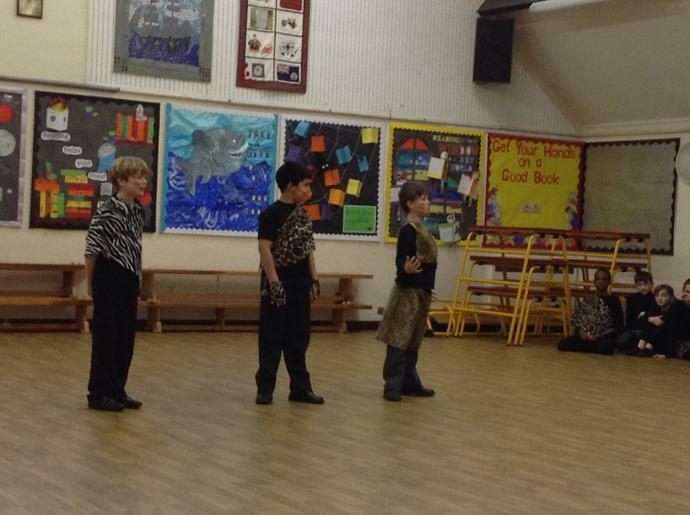 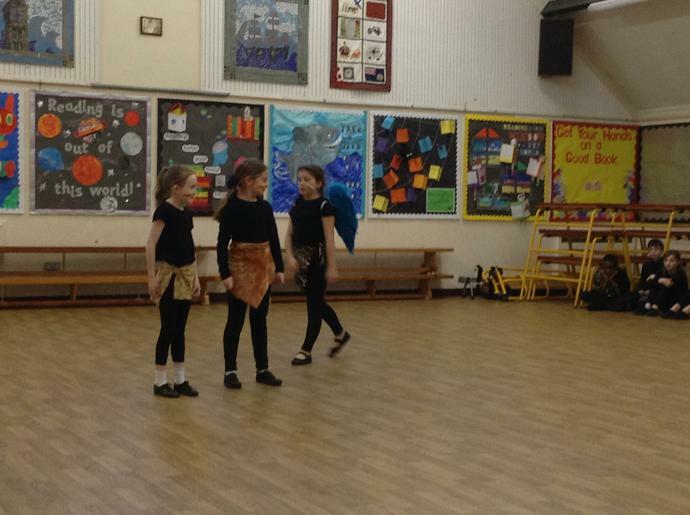 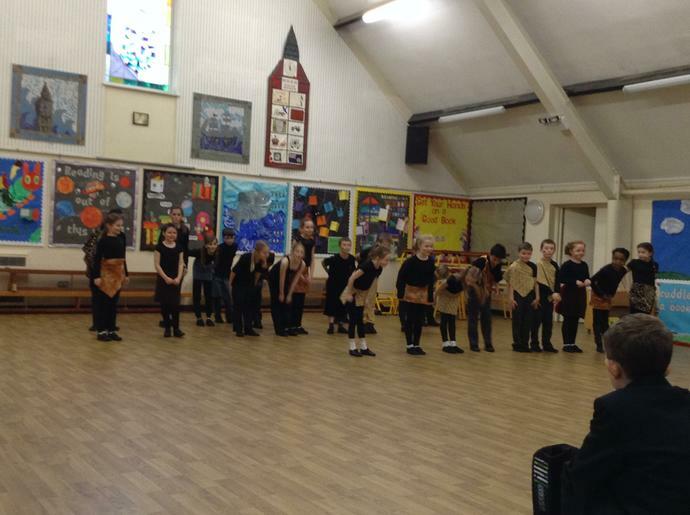 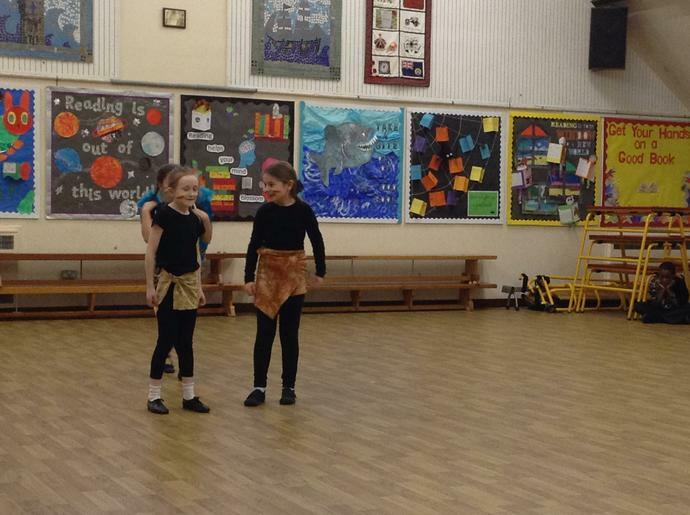 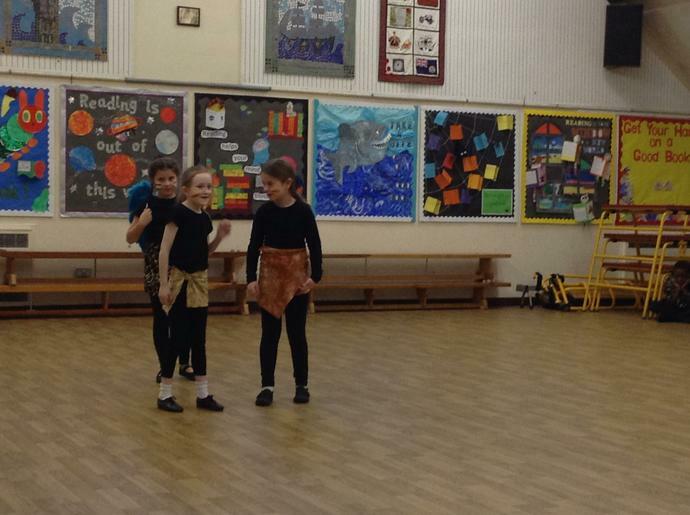 Our Performing Arts Club celebrated the end of 'The Lion King' project this week. 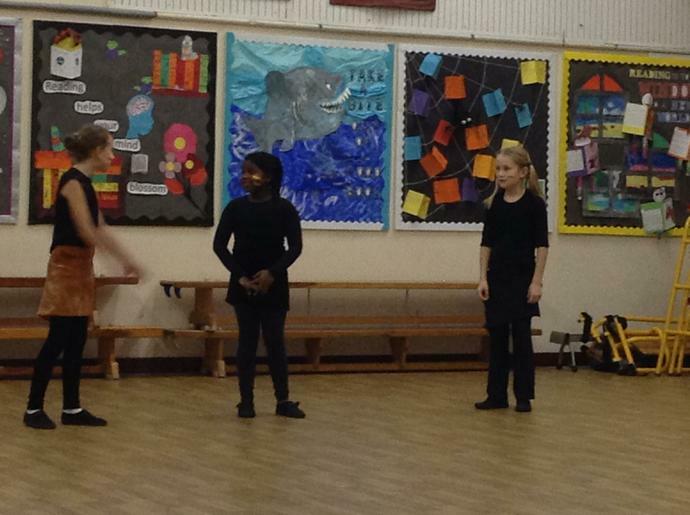 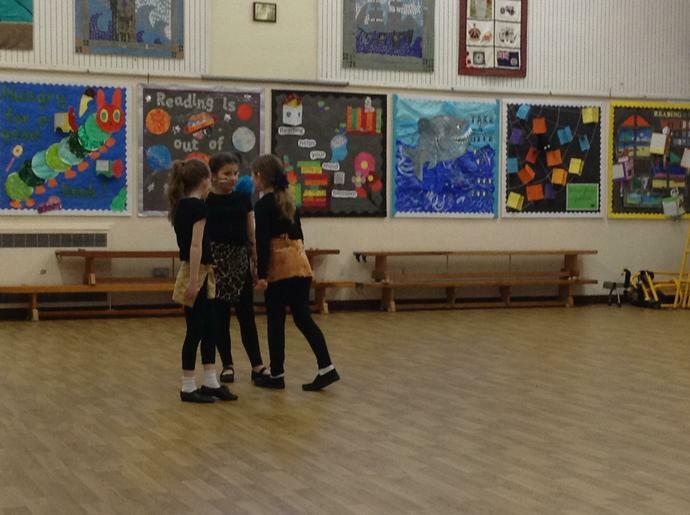 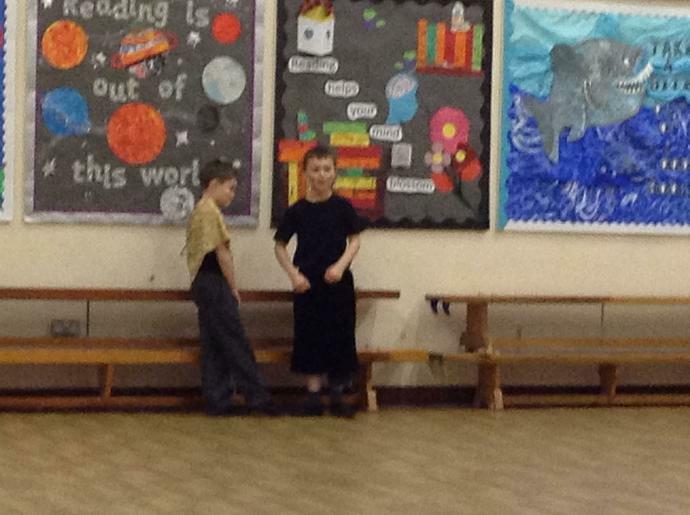 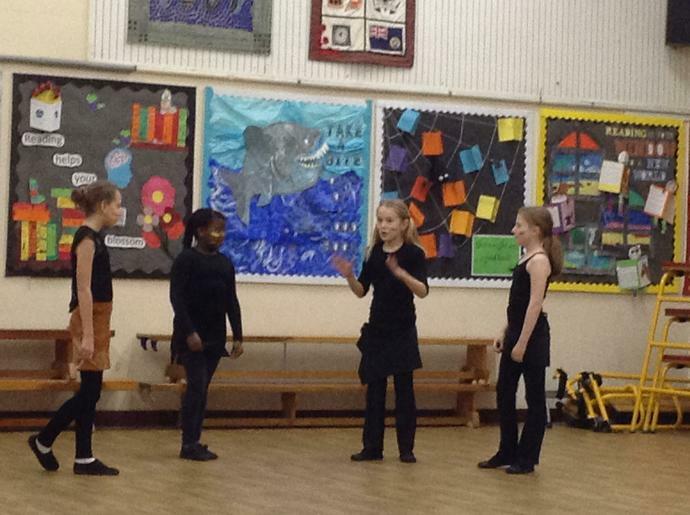 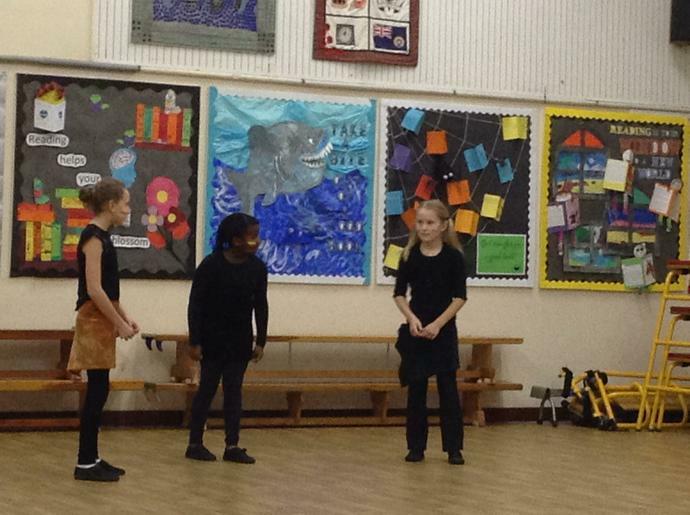 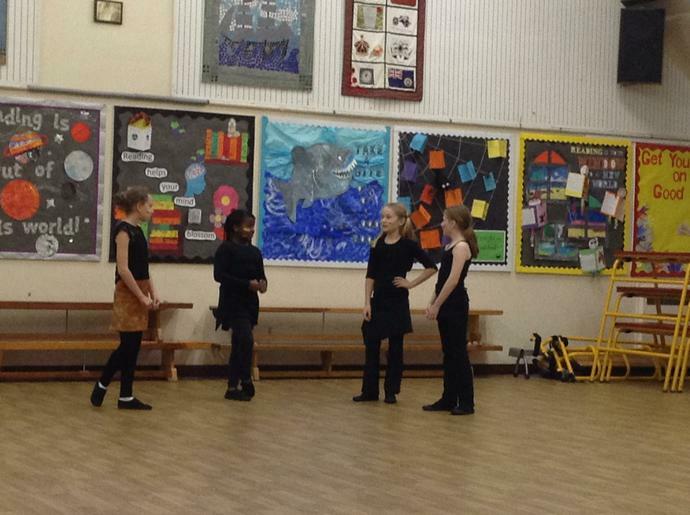 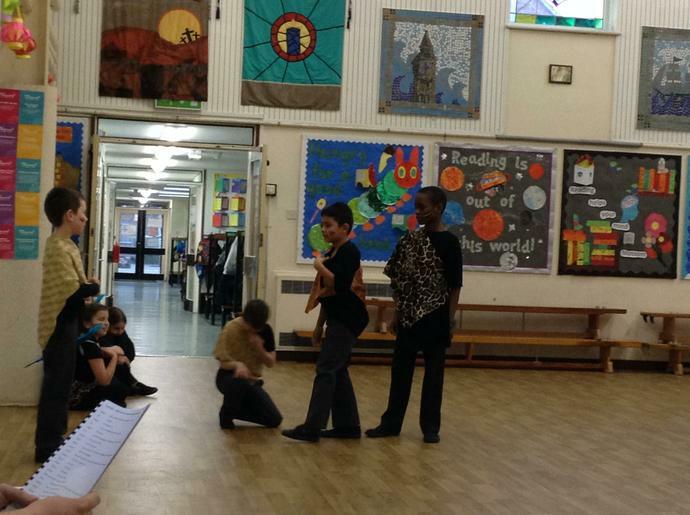 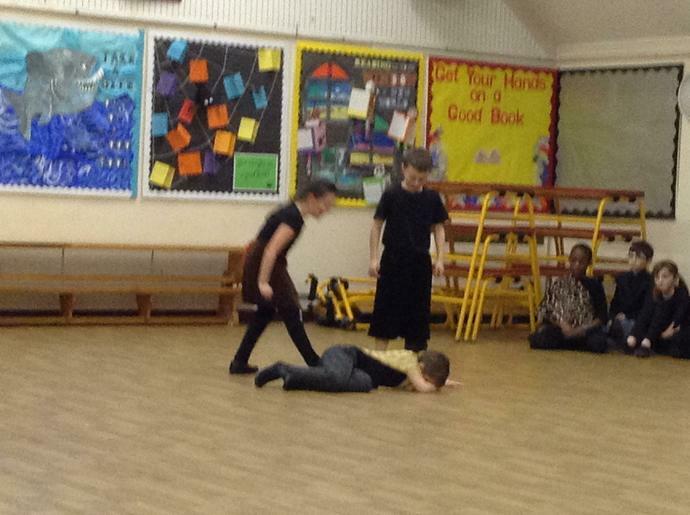 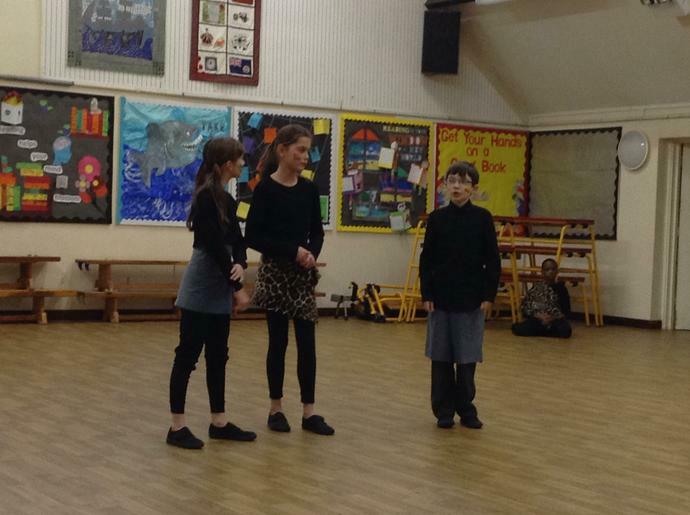 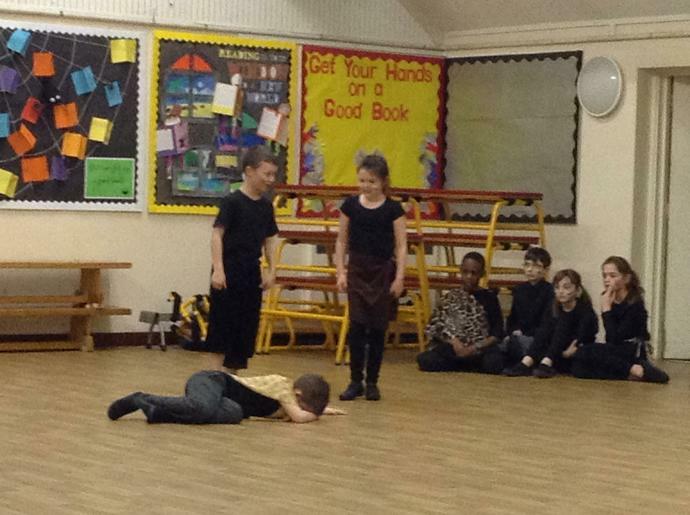 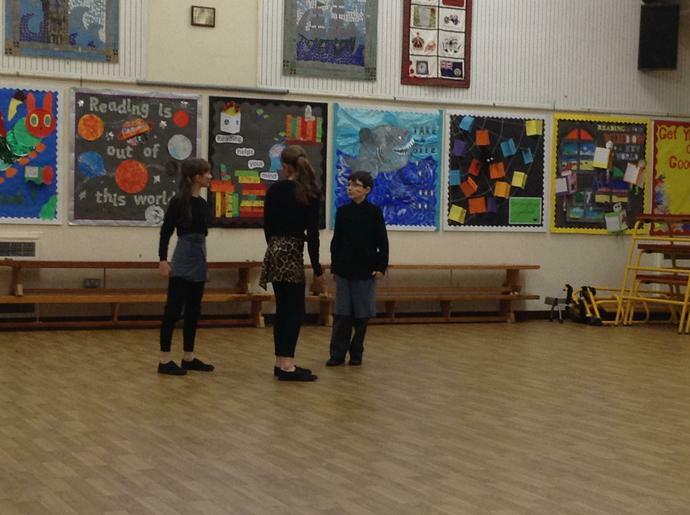 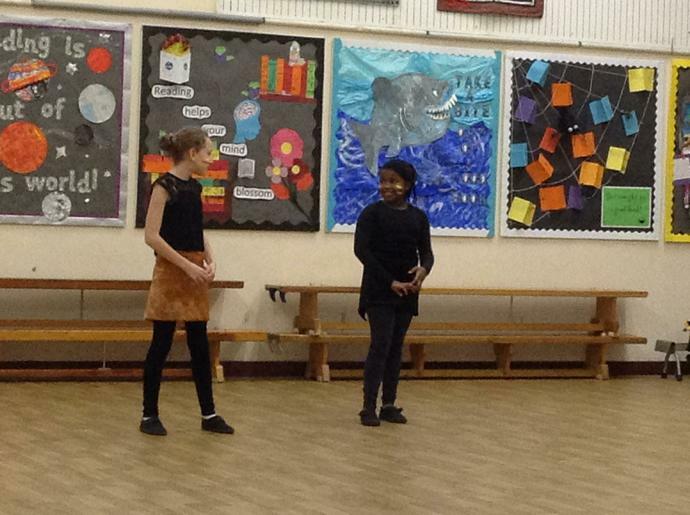 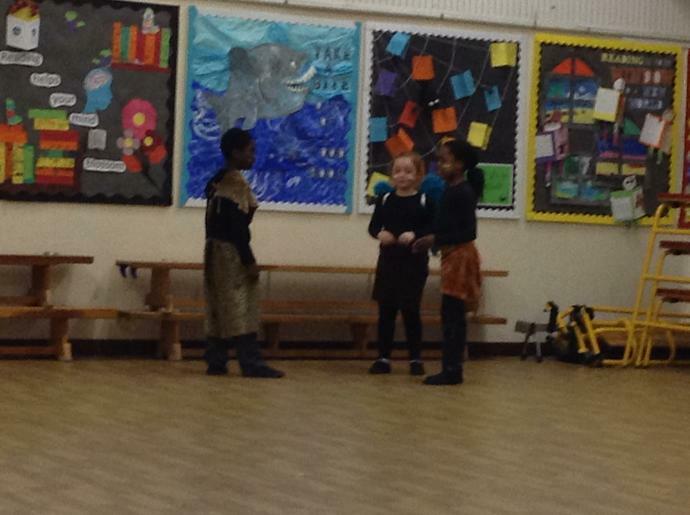 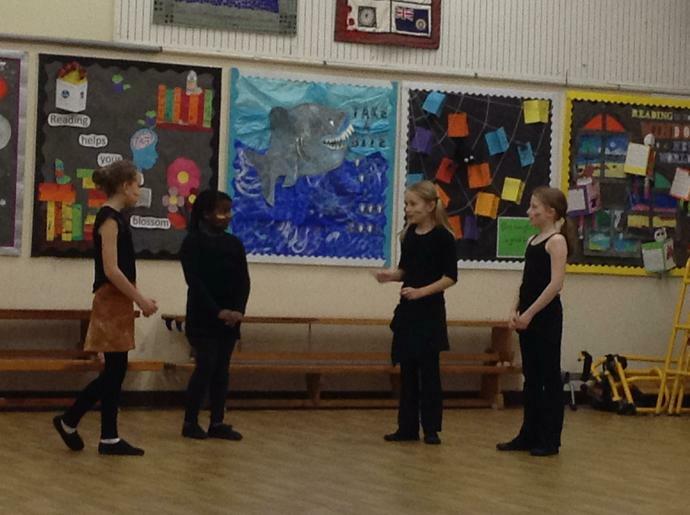 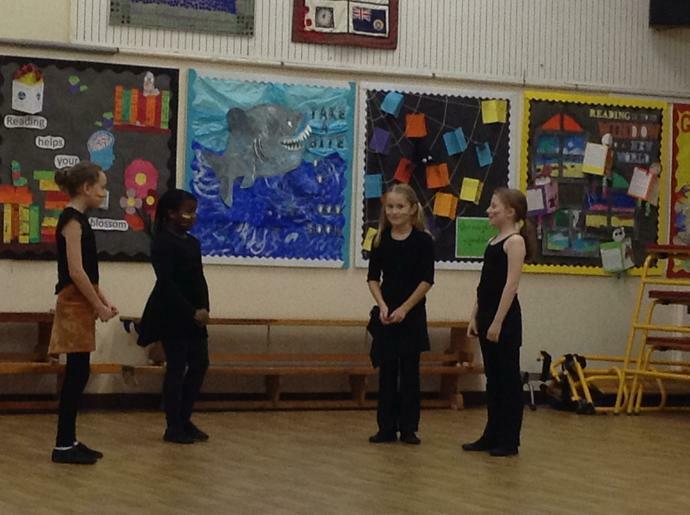 The showed off their singing, dancing and acting that they have been working on over the last 10 weeks. 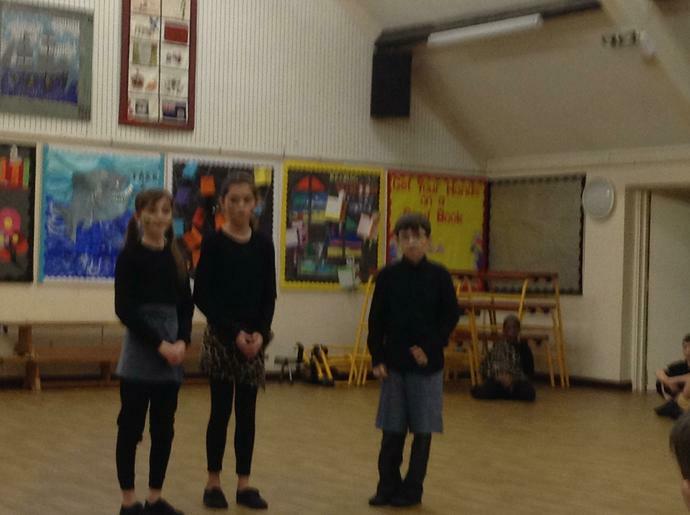 Their families were invited to watch the show. 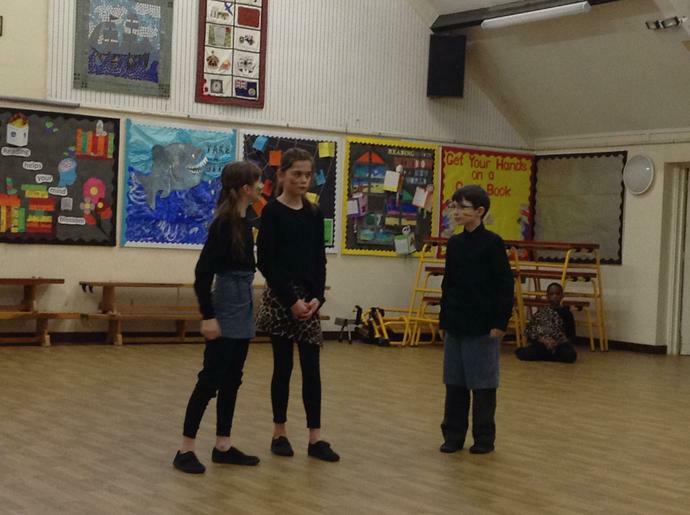 See below for photographs of their performances. 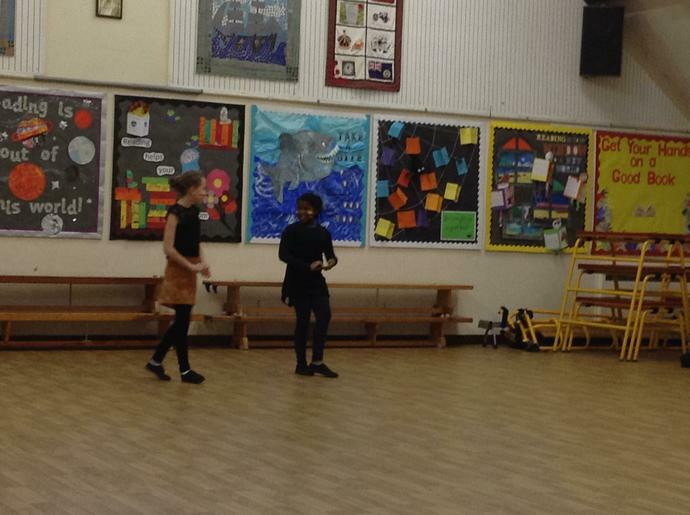 Well done to Kathryn, Steven, Dora, Sophie, Imogen, Daniel B, Daniel M-D, Abbie, Evie, Lois, James Wa, Daniel O, Charlie, Maisie C, Jasmine, Flynn, Libby, Hope, Dominic, Samuel, Daniel B, Tilly, Chiamaka and Maddie. 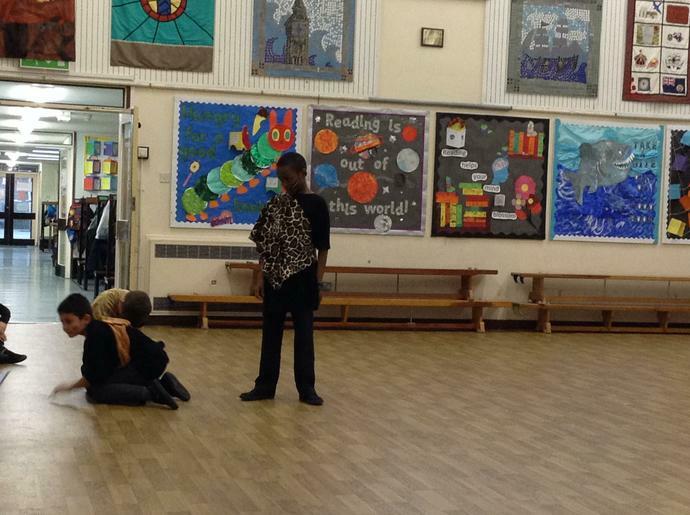 Thank you to Mr Cooper who volunteers to run the club. 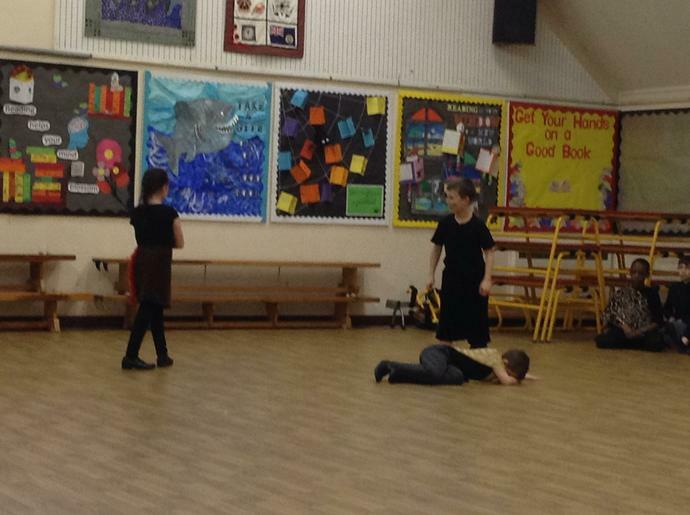 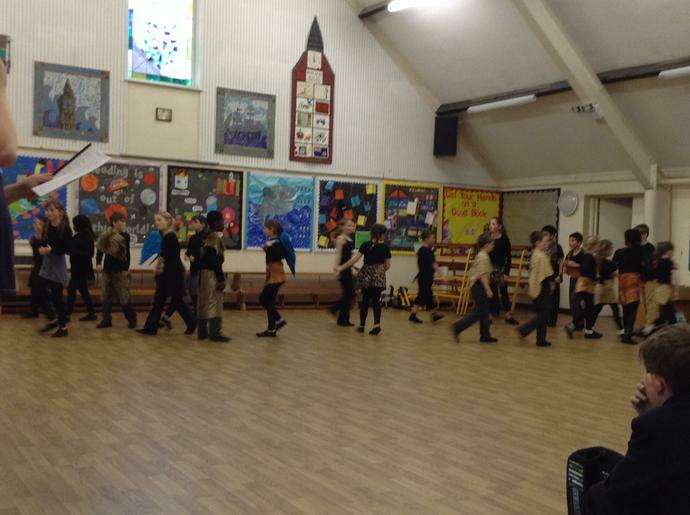 Next half term we are looking forward to a new group of children doing an 'Oliver' themed series of sessions.